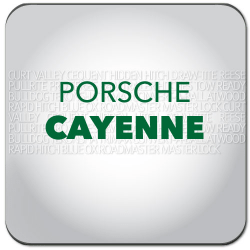 Porsche Accessories in Canada are available here at hitchweb.com! 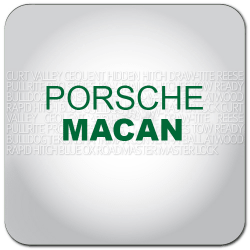 Shop with confidence at hitchweb where you'll have access to the top brands for your Porsche. If you're looking to equip your Porsche with Towing & Recreation gear, we have you covered. Porsche SE is headquartered in Zuffenhausen, a city district of Stuttgart, Baden-Württemberg and is owned by the Piëch and Porsche families. In July 2012, it was announced that Volkswagen AG was taking over the Porsche automotive company completely, which bears the same name, but is only a subsidiary of Porsche SE. Very good service, fast delivery and the item fit perfectly to my mazda cx5. Thanks to the team of Hitchweb.